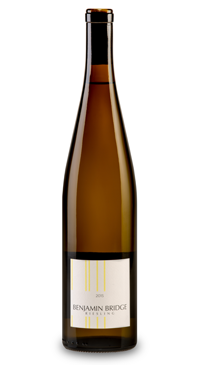 The 2018 Tidal Bay blend of Vidal, L’Acadie Blanc, Chardonnay, Geisenheim and Riesling was fermented in 100% stainless steel to preserve freshness and is certified Organic by Ecocert. 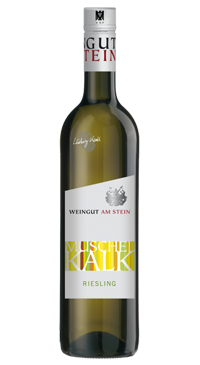 From a technical perspective, the alcohol is pleasantly low at 10.5% and the residual sweetness is balanced by bright acidity. 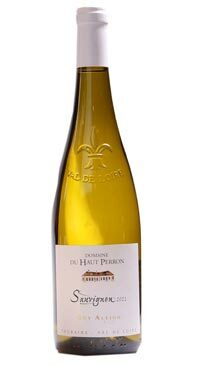 dominate the palate with a noteworthy roundness indicative of the 2018 vintage’s reduced cropping levels. 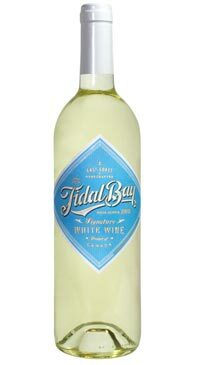 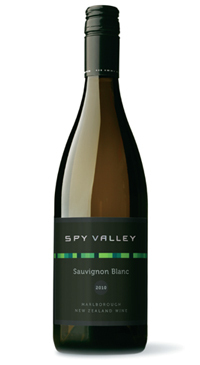 Enjoyable on its own as a refreshing summertime white or paired with fresh seafood and salads.